Firstly, the sensor of automatic driving assistance system has a special feature: high efficiency. Especially for the high speed driving occasion, the system must be able to record key driving condition and take related measure in time by analyzing kinds of conditions. In essence, CMOS is a faster image acquisition technology, the sensor unit usually be automatically controlled and read by 3 transistor, which significantly accelerates the image acquisition process. At present, high performance camera based on CMOS can reach about 5000 frames per second. Secondly， CMOS sensor have an advantage of digital image processing . CCD sensor always provide analog TSC/PAL signal, using extra AD converter to convert the analog TSC/PAL signal, or CCD sensor need to work with a line by line scan with digital image output. 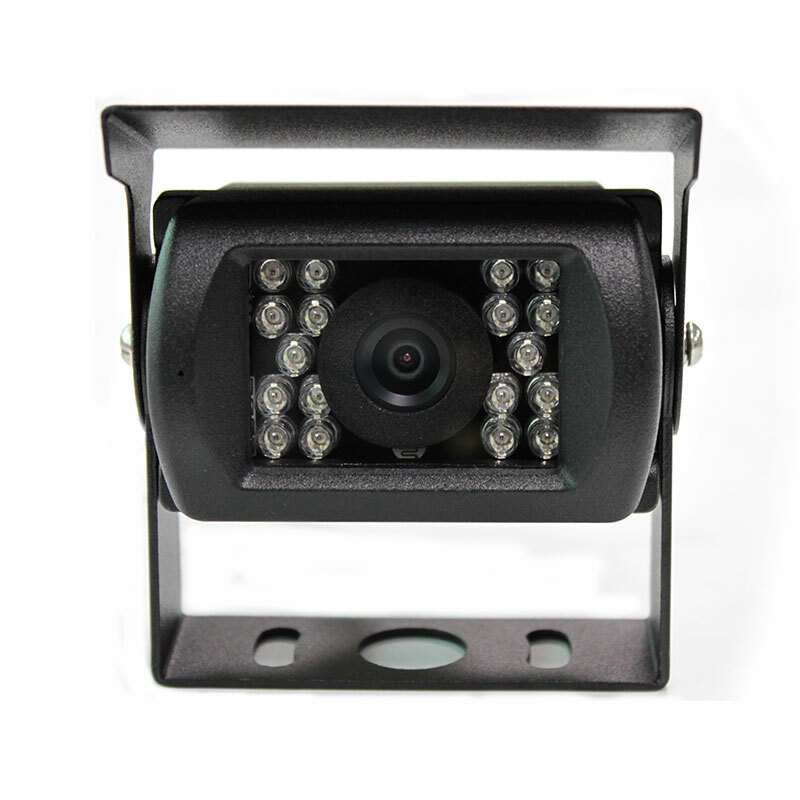 Whatever ways you choose, it increases system complexity for using CCD camera to provide digital image signal. But CMOS sensor can offer LVDS or digital input signal directly, so that kinds of component of automatic driving assistance can directly handle this signals without any delay. For arriving this target, vehicle camera manufacturer must consider using cheap CMOS sensor. And CMOS sensor will do not appear Smear noise like CCD sensor, which can reduce adjustment time caused by failure operation.